The party season is nearly here! 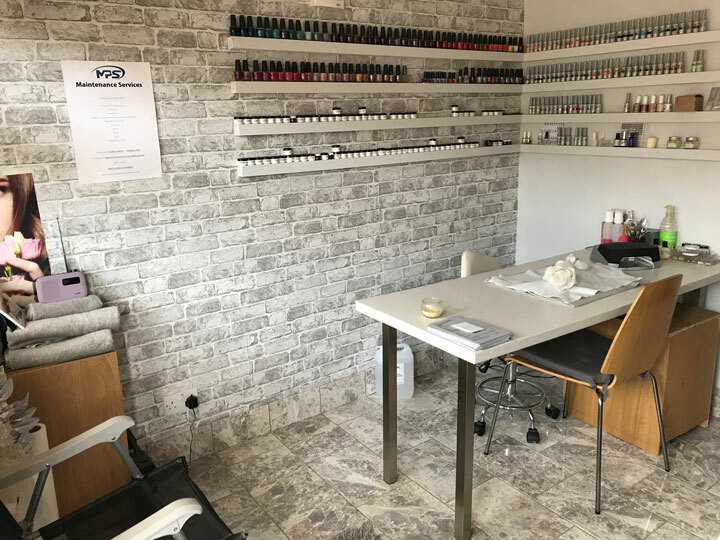 Don’t be disappointed, make sure you have your appointments booked in. 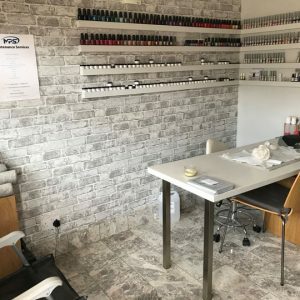 I am a PTTLS Qualified Beauty Therapist with Diplomas in Manicures, Pedicures, Gel Nails, Waxing, Eye treatments including semi-permanent eyelashes, Spray Tanning & Threading. Nature hasn’t blessed everyone with perfect nails. That’s where I come in. 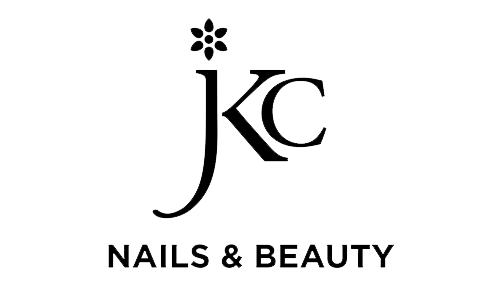 If you are looking to put that little extra shine on your nails then please contact JKC Nails & Beauty. 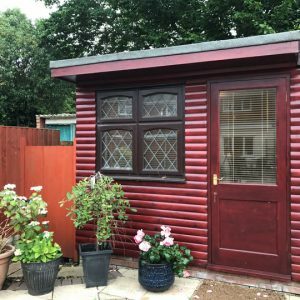 I provide a stunning Sienna X spray tan service. This high quality, professional spray tan range is used by celebrities and stars of the catwalk, so you know you’ll look a million dollars! 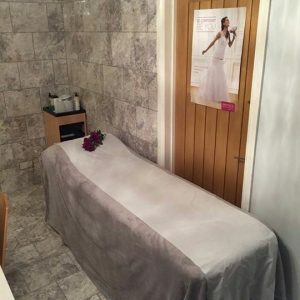 I offer a wide range of waxing and hair removal treatments for the full body, including lip, eyebrows, chin, underarm, forearm, bikini, full leg, half leg, Brazilian and Hollywood. 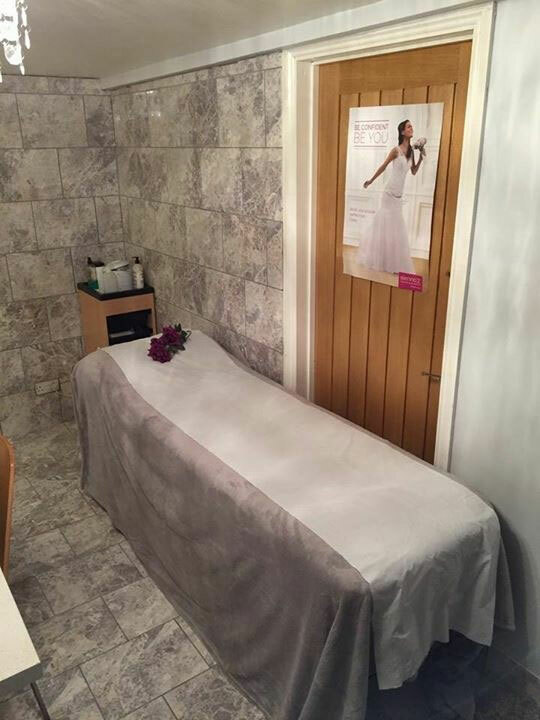 Enjoy professional treatments in modern and comfortable surroundings. 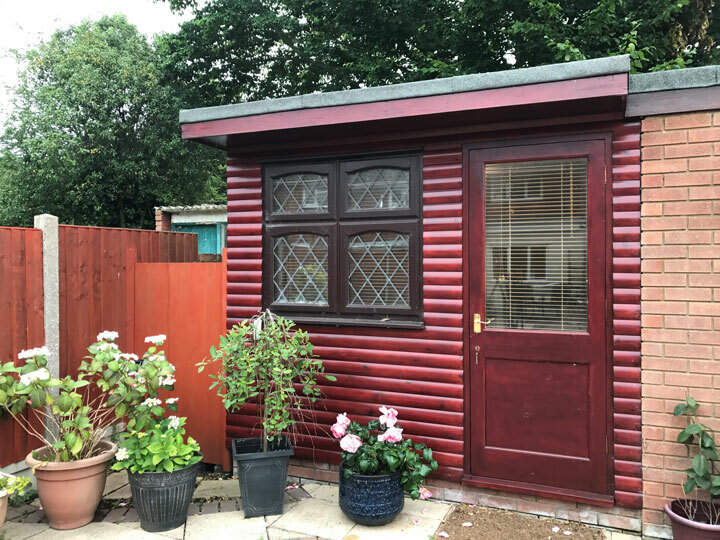 My beauty cabin was built and decorated by MPS Maintenance Services. A bronze goddess after having my nails and a tan done! Thank you! Love my nails! Thank you!